Selecting a hair clipper can be tricky. Without doing thorough research on popular brands and learning the key features, you might find it really difficult to pick a model that will suit you right. However, after reading this review, we hope it will be much easier to make the right choice! Everybody wants to have a nice haircut, don`t they? Now, though, you don't necessarily need to go to a barber's shop to do that. 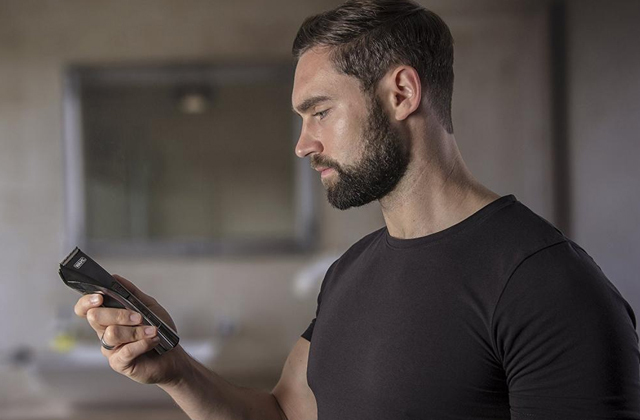 Using one of the cordless hair clippers from our selection below, you'll be able to cut your own hair and give yourself a trim any time you want. Stubble, beard, and moustache are definitely a modern trend today. Yet to look neat and stylish, you need to keep your facial hair under control and trim it on a regular basis. 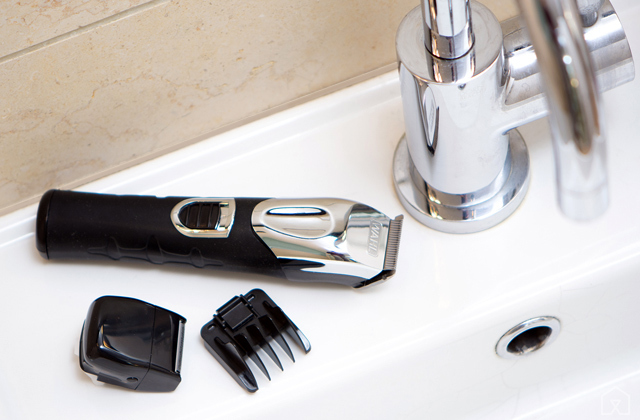 These are the reasons why any man should have a good trimmer. 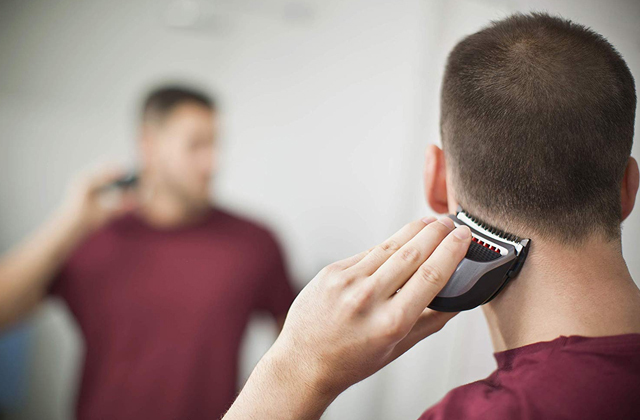 We encourage you to take a look at these 5 top Wahl trimmers so you can choose the best of them. Hair clippers have become a popular home accessory for those who enjoy trimming their own hair, or giving their own haircuts. They have especially become popular with men who prefer to trim and style their own facial hair, including mustaches and beards. Read on for some of the best hair clippers made by Wahl, the premier brand in hair clipper products.